On September 12, 2001, the Library of Congress began recording public and private responses to the events, much as it did after the Pearl Harbor attacks in 1941. 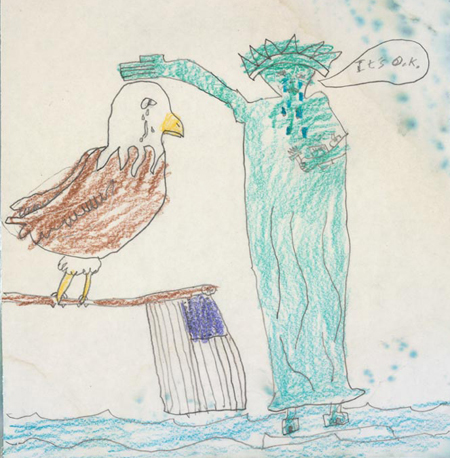 The Teaching with the Library of Congress blog provides some ideas for teaching with the resources in the September 11 collections. For more resources and teaching and learning ideas, click the links below.